Look for the Des Moines European Heritage Association at Global Citizenship Day at the Iowa State Fair on Friday, August 12 (today) from 1 p.m. to 4 p.m. Global Citizenship Day recognizes multicultural organizations in Iowa—and brings educational demonstrations, performances, activities and more to the Iowa State Fair. You can find us in the 4-H Exhibits Building. We’ll be ready to help the children craft paper ornaments (adults are more than welcome too) and to chat about our upcoming signature event—Christkindlmarket Des Moines! It’s Des Moines’ first European-style Christmas market, complete with traditional wooden vendor stalls, German foods, warm mulled wine, and handcrafted gifts to buy. We’re pleased to announce that the Greater Iowa Credit Union is a Gold Sponsor of Christkindlmarket Des Moines! 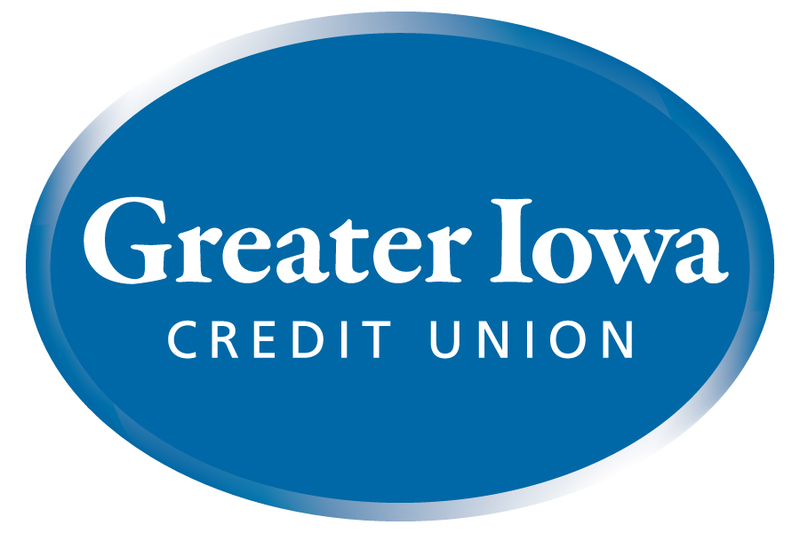 Greater Iowa Credit Union is a member-owned, not-for-profit financial cooperative serving some 30,000 members throughout a 33-county area in central and western Iowa. Begun in 1932 by employees of Iowa State College, Greater Iowa has had a long relationship with the university, and until 2002 was named the ISU Community Credit Union. 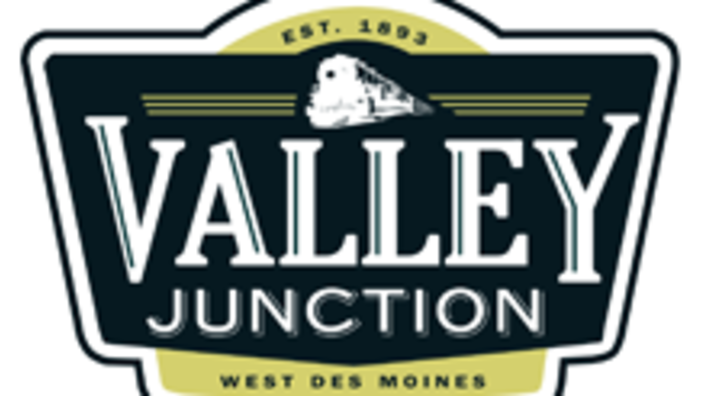 We’re pleased to announce that The Weitz Company is a Silver Sponsor of Christkindlmarket Des Moines! Look for the Des Moines European Heritage Association at Global Citizenship Day at the Iowa State Fair on Friday, August 12 from 1 p.m. to 4 p.m. 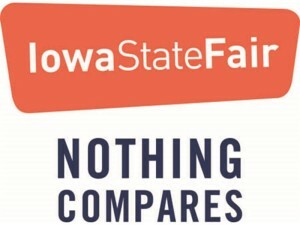 Global Citizenship Day recognizes multicultural organizations in Iowa—and brings educational demonstrations, performances, activities and more to the Iowa State Fair. Find us in the 4-H Exhibits Building. We’ll be ready to help kiddos (and adults) craft paper ornaments and to chat about our upcoming signature event—Christkindlmarket Des Moines! 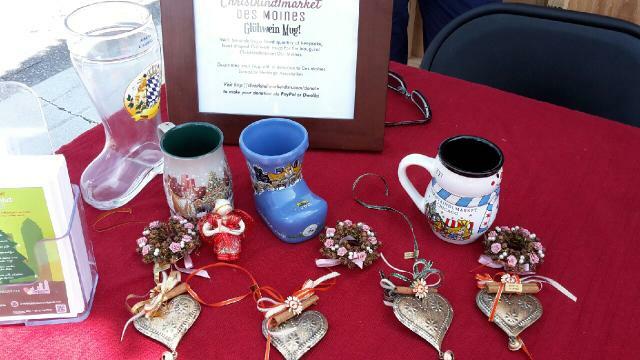 It’s Des Moines’ first European-style Christmas market, complete with traditional wooden vendor stalls, German foods, warm mulled wine, and handcrafted gifts to buy. We are pleased to announce that Prairie Meadows Racetrack & Casino is a Vendor Stall Sponsor of Christkindlmarket Des Moines 2016! 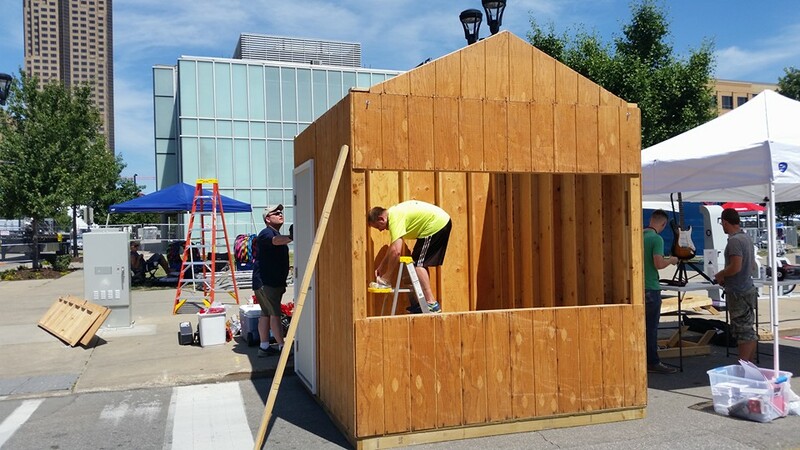 Their generous donation will help fund wooden vendor stalls—a must-have for a traditional European-style Christmas market. Prairie Meadows is Iowa’s premier spot to watch horse racing and play a round of blackjack. Make a night of it and stay for free live music (see their event calendar) and good eats. Choose from fine dining establishments and low-key cafes. There’s something for everyone. The hardest part is deciding which horse to bet on. division of the Iowa Department of Cultural Affairs. 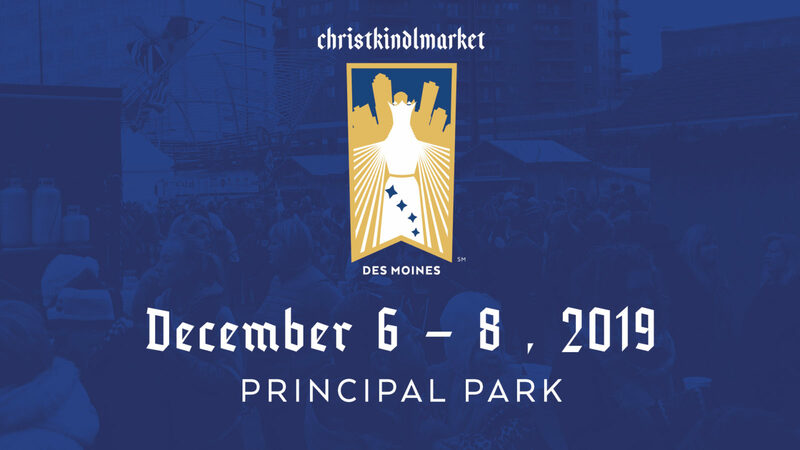 Grant funds will support the programming stage at Christkindlmarket Des Moines, December 2 – 4, 2016. The Art Project Grant supports the creation and presentation of new artwork, development of an arts experience or formation of an arts education program. Project grants provide support to positively impact the vitality of the arts in Iowa by creating arts opportunities that are accessible to all Iowans. The Arts Project Grant will be used to support a variety of performances on the programming stage. 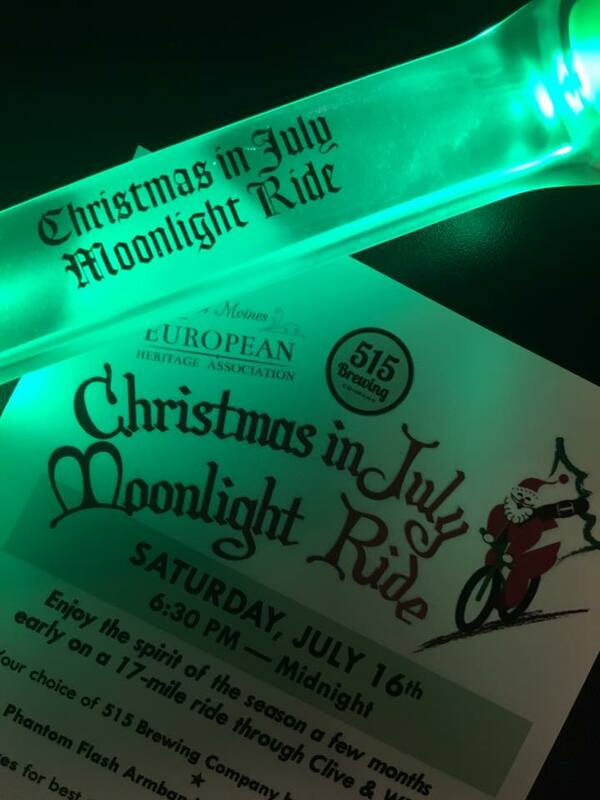 Christmas in July Moonlight Ride! 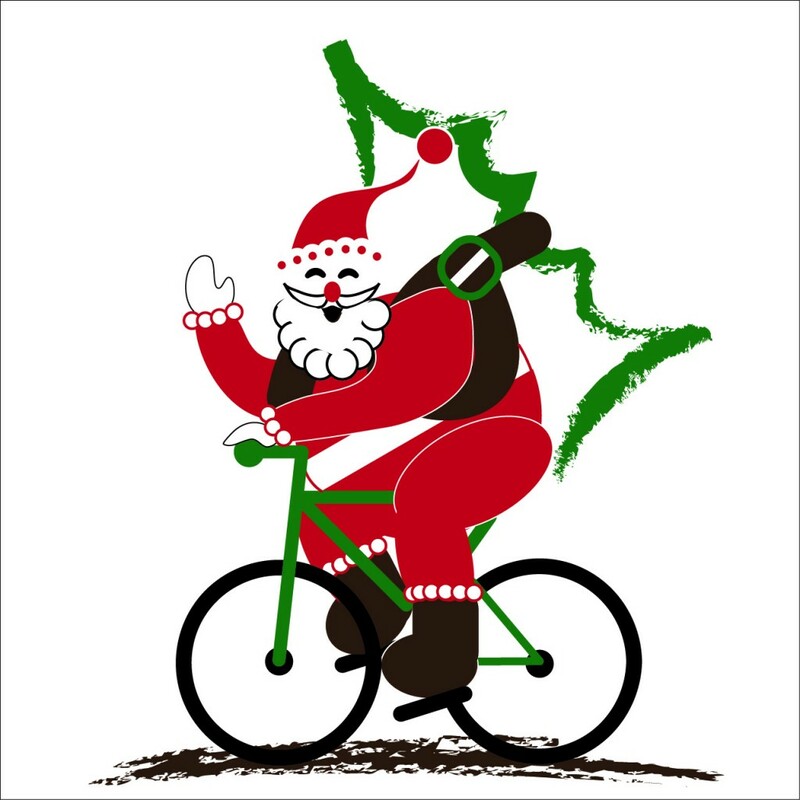 Des Moines European Heritage Association planned the perfect night out to get your Christmas fix! 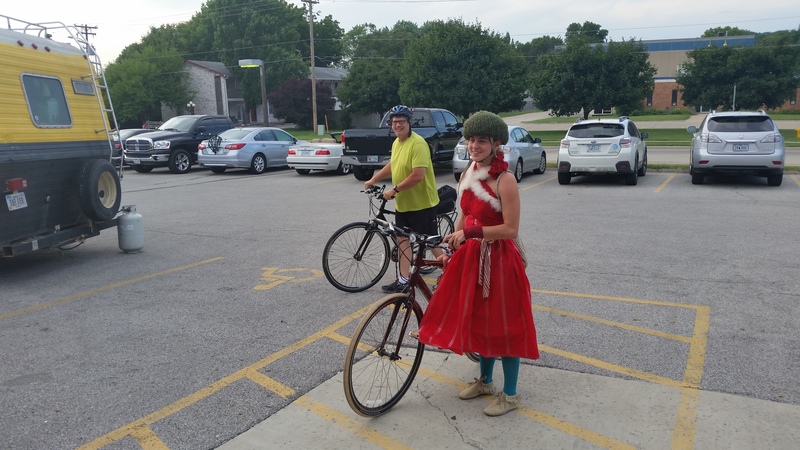 We held our inaugural Christmas in July Moonlight Ride on July 16 with all funds raised going to support Christkindlmarket Des Moines 2016. Before cruising through Clive and West Des Moines along a 17-mile route, participants enjoyed live music at 515 Brewing Company. 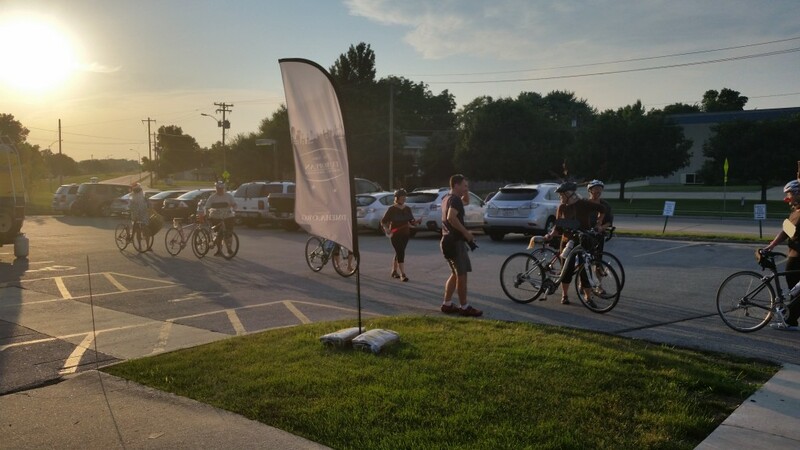 After the ride, participants re-hydrated with a 515 Brewing Company craft beer. 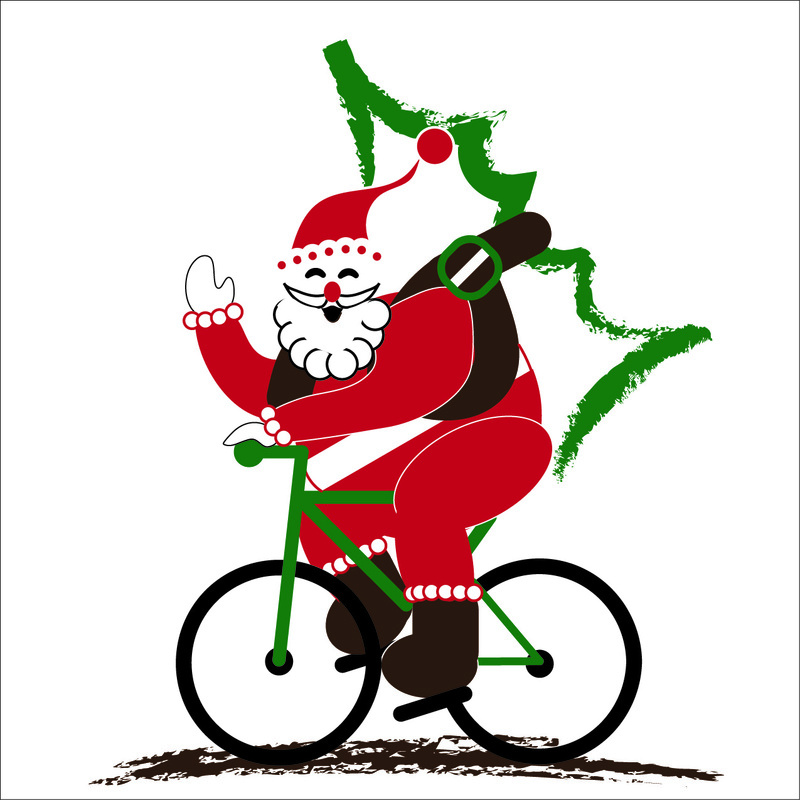 Gift certificates and water bottles were given as prizes for best individual costume, best-decorated bike or helmet and best team theme. Check out all of the pictures on Facebook and from Gail’s Photography and Designs, one of our sponsors. AT&T was also on hand to discuss their products as well as to give away a FitBit HR and UE Boom 2 Waterproof Speaker as door prizes for registered riders. Thank you to Iowa Sister States for becoming a Gold Sponsor of Christkindlmarket Des Moines 2016! A Successful Trip to 80/35! 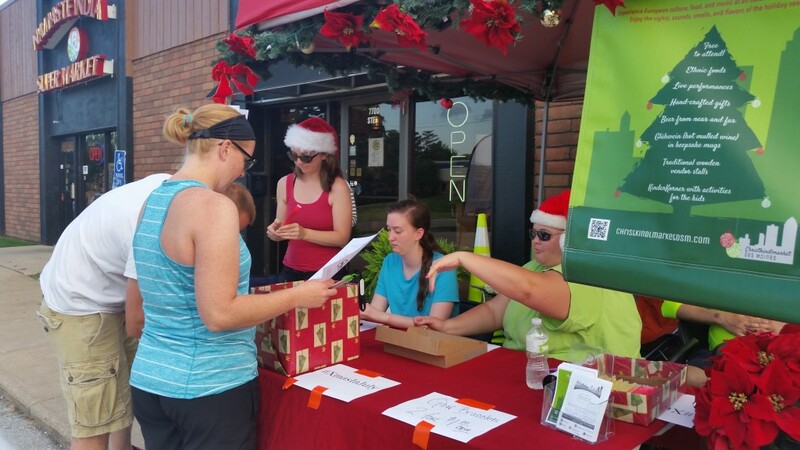 The 2016 80/35 Music Festival, took place July 8 and 9, and offered local organizations the opportunity to participate in the Community Village. 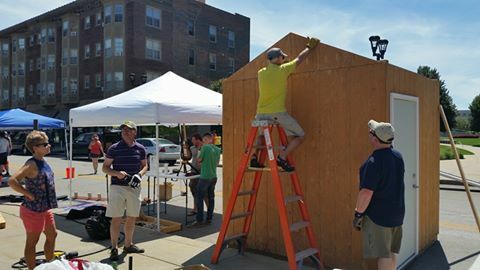 The Community Village is a unique opportunity for area nonprofits and music organizations to connect with like-minded 80/35 festival goers through engaging activities and interactive exhibits. 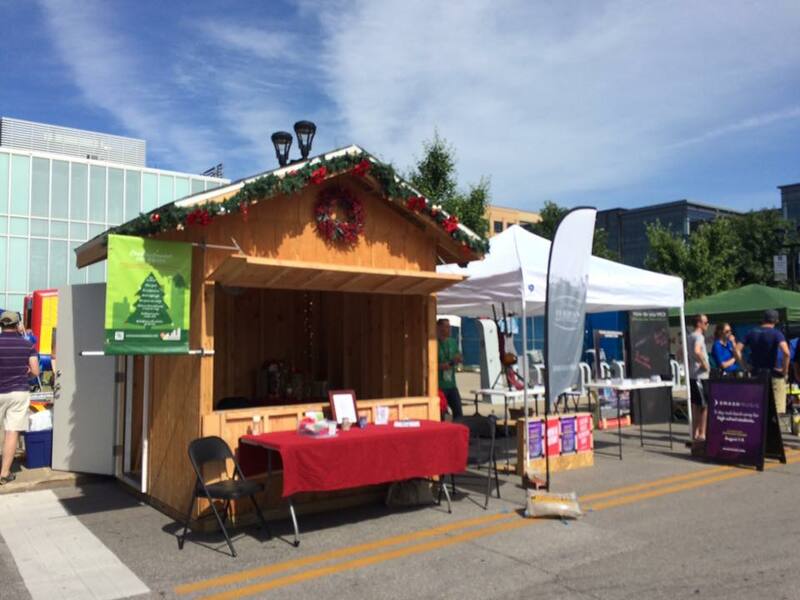 We built our wooden vendor stall at the intersection of 13th Street and Grand Avenue where both children and adults could make a holiday ornament. Check out some of our pictures! This weekly Farmers Market and Music in the Junction concert series is home to over 100 weekly vendors selling fresh produce, baked goods, plants and flowers, arts and crafts and prepared foods.